Martinis perfected the seasonal new American cuisine, combining the benefits of eating organic ingredients, with an innovative menu that changes weekly. 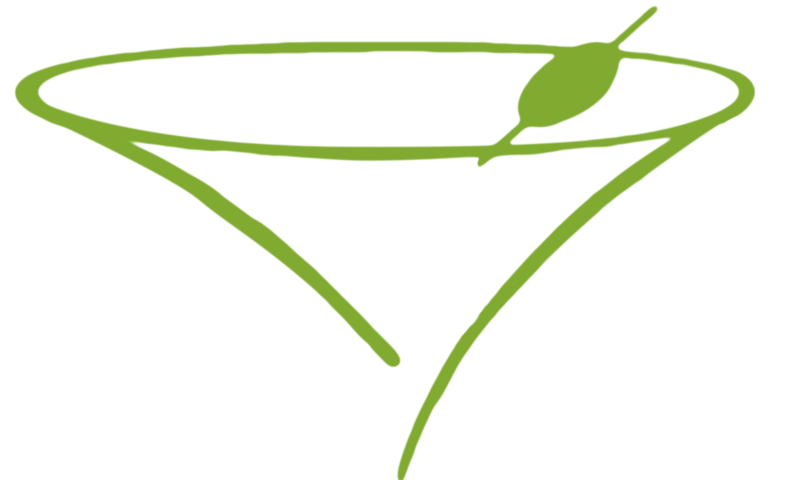 The philosophy of Martinis is to feature only the finest local grass-fed beef, wild caught fish, and signature in house seasonings, making healthy eating an unforgettable experience. Organic continues into the expansive selection of drinks, ranging from smooth organic vodkas and local craft beers, to elegant bottles of organic wines. The title of the restaurant lives up to its name, featuring a versatile selection of specialty martinis and cocktails.